Home Products CD ROAR LIKE A LION! 1 review for CD ROAR LIKE A LION! 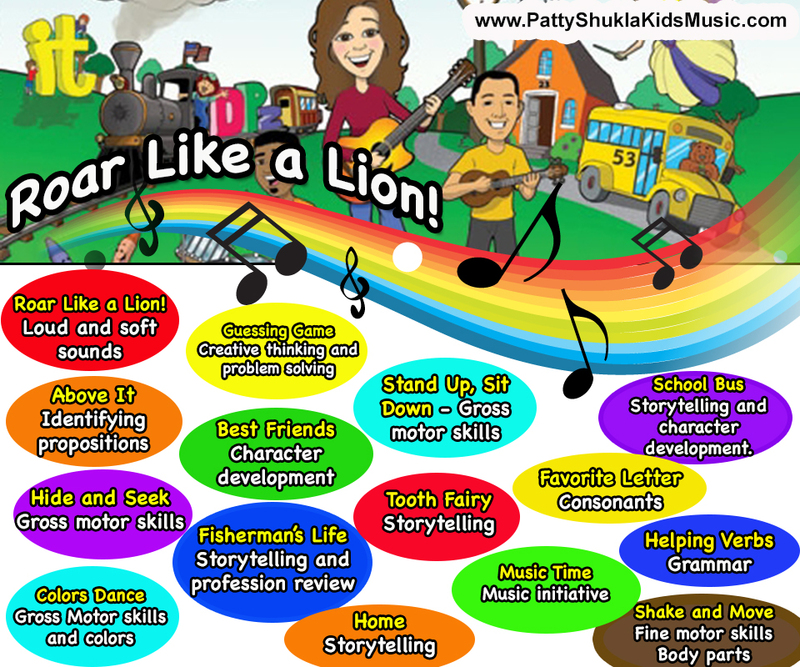 This review is from: Roar Like a Lion! Roar Like a Lion by Patty Shukla and family is fantastic! I was very surprised to see both my daughters ages 2 and 4 singing along on the first listening! Very catchy tunes for young ones and even adults. 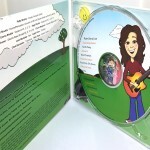 Many different types of music styles to listen to for all ages of kids. Three thumbs up from my kids and I.